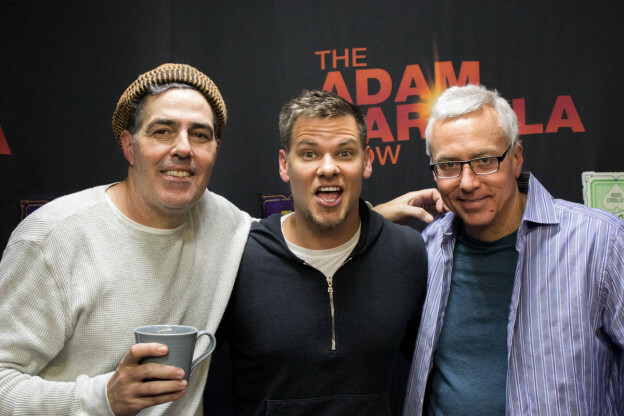 Adam and Dr. Drew are joined today by fan favorite Theo Von. Adam starts off by telling the story of the first time he interacted with Theo and how wrong he was about Theo’s comedic talents before transitioning into Theo telling the guys about his emancipation at the very early age of 14. After Adam regales the guys with some stories of uncomfortable conversations with his grandmother they help out a caller who is having depression issues before wrapping up the show with some stories from Theo’s childhood. This entry was posted in Podcast on September 29, 2016 by Chris Laxamana.